The topics below are all included in my Pragmatic Signature Coaching Programs, but each topic can be purchased independently and taught to groups or to individuals with or without personal coaching for practical application within your own relationships. In addition, a full-bodied and engaging summary of each topic can be delivered as a keynote address. Essential Elements of Communication - Learn to identify the factors that both interfere with and facilitate our interactions with others in today's fast paced culture. Create the best case scenario for sending intentional, effective verbal and nonverbal messages to people who are inundated with information and equip yourself to identify and process the messages you receive - both intentional and unintentional. Listening - Do you want to be a better listener? Learn the Different Types of Listening and When to Employ Them, How to Identify and Overcome Barriers to Listening, How to be an Active Listener and more. Non-Verbal Communication - More than just body language and facial expressions, non-verbal language includes paralanguage such as rate, pitch and tone, inflection, disfluencies and even distance. Learn how to recognize, interpret and effectivly incorporate these non-verbal elements in your interactions with others. Assertive Conflict Resolution - Do you need to resolve conflict peacefully? Do you want to be more effective when resolving conflict? Learn how to recognize situations when it is best to intentionally avoid confrontation and when you should attempt to resolve conflict by employing 9 strategic steps. Giving and Receiving Developmental Feedback (aka Constructive Criticism) - Learn to respectfully and supportively give honest, objective feedback with a goal of minimizing tension and maximizing the possibility of a postive, productive outcome. On the flipside, learn how to receive, process and respond to both negative and positive feedback. Negotiation - Learn three important factors in every negotiation and how to use them to your advantage to negotiate a win-win situation or a compromise, rather than end up on the losing side of a win-lose outcome. Persuasion - Learn the critical elements of effective (and non-effective) persuasion, including an ability to identify the position of the other person or people, how to establish your credibility and even learn how to identify with someone who doesn't agree with you. Motivate and Encourage - Learn the fundamental aspects of Motivational Interviewing and methods of encouraging someone who strugles with a negative or ambiguous perspective while steering clear of enabling or initiating rationalization and pushback. 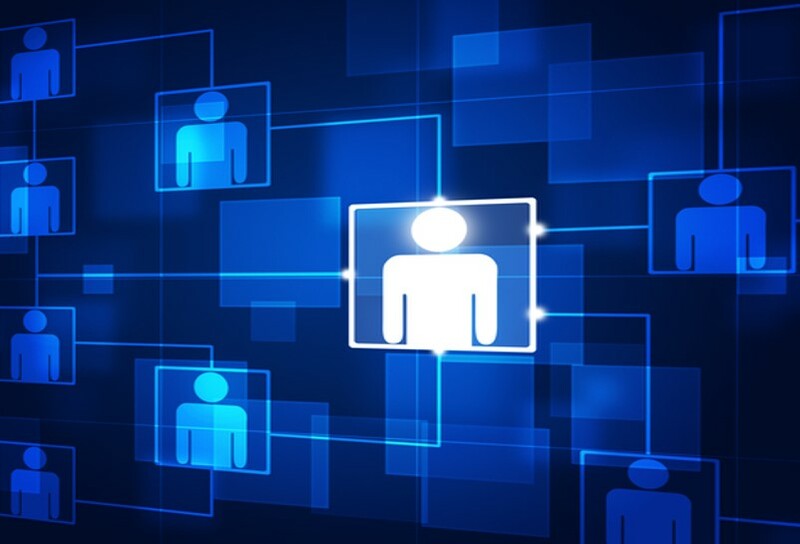 Navigating a Multi-Generational Workplace - Never before have we had FIVE generations in the workplace: Traditionals, Baby Boomers, GenXers, Millennials and now, GenZers. Learn about the strengths and weaknesses of each, how to effectively communicate with each other, learn from each other, combine our strengths to increase our effectiveness and supplement our weaknesses to form strong teams as we serve our customer base today while looking ahead to the customer base of the future. Professional Presentations - Learn to deliver a professional, credible, confident message, whether your purpose is to inform (as in training or a briefing), persuade (as in a sales presentation or a job interview), deliver difficult news (as in an employee review or a public relations statement), inspire (as in a call to action or a sermon), or even to entertain. Dealing with Crazymakers - Learn to identify classic narcissistic tactics and equip yourself to respond (instead of react) to attempts of manipulation and passive-aggressive attacks. (This topic deals with proactive and responsive communication tactics only. If you are are struggling with recovery from abuse, PLEASE seek the assistance of a professional therapist specializing in the treatment of victims of narcissistic personality disorder. Any of the above communication topics above can be delivered in a full-bodied, engaging speech. Due to the sometimes drastic differences in event structure, location and venue, audience needs, requested content and budget constraints, pricing for each keynote speech is negotiated. Don't let an assumption that my fee is out of reach prevent you from contacting me to find out if I'm right for your event. Keep in mind, I've been known to deliver presentations at no charge - depending on the circumstances. Contact Me Today to Talk About Your Event!! Individual Training Sessions can be in person or over the phone and frequently extend beyond one hour, depending on the topic and how in depth the conversation goes. $950 - (BEST VALUE) A Full Signature Communication Coaching Program - including training AND coaching for practical application in your personal and professional relationships. To request a discount group rate when purchasing individual training on the same topics for multiple people, call me. Email me. Strengthen the communication skills of your executives and staff and encourage alignment with your organizational culture by providing a training seminar during a meeting, as part of a catered or "brown bag" employee luncheon, or during any other time during the work week. Seminars are lecture based and Workshops incorporate interactive exercises. They typically run 60 to 90 minutes in duration. Training Classes cover topics in-depth and are highly interactive. The maximum class duration is three hours to maximize retention & training effectiveness and the recommended maximum class size is 12 students to provide ample opportunity for student participation. Because classes are interactive, it will always take longer to cover the same material with 12 people than it will with 6 people. Class content is never rushed, regardless of class size. While fees are based on a 6 person minimum, actual class size may be less if preferred. Some classes may be eligible for SHRM continuing education credits. When applicable, facility rental, equipment rental and material duplication costs will be passed directly to the client with no markup. 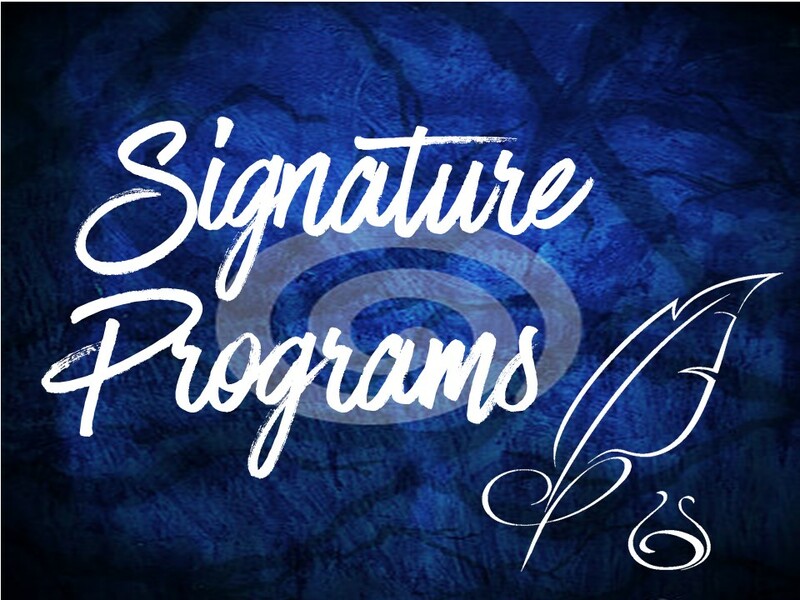 Signature programs are custom training programs I've developed, each incorporating some of the individual topics above, but also digging much deeper into the material. These Signature Programs aren't limited to knowledge and communication theory, but also take the next logical step to coaching practical application in your personal and professional relationships and circumstances. 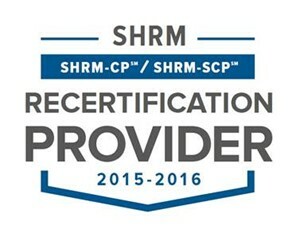 I'm an approved provider for SHRM.